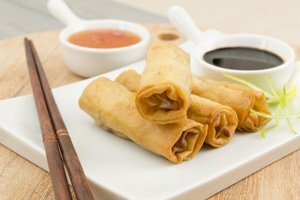 The famous Chinese restaurants in major cities in China are top choices for travelers. These 14 hand-picked restaurants below are the most famous and historic ones in China. They represent the best of local dishes well, and can be found easily. 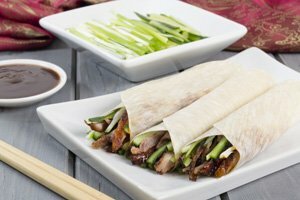 Dating back to the Qing Dynasty (1864), Quanjude (/chwen-jyoo-der/) started to run their business in Beijing, specializing in Peking duck. 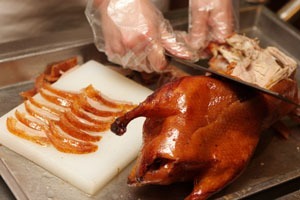 It has become the brand name for Beijing roast duck, a must-taste food in Beijing and China. Headquarter in Beijing, South Beauty has three high-rate affiliate brands, South Beauty Restaurant, LAN Club, and SUBU. Starting business in 2000, South Beauty has more than 50 branches across China. 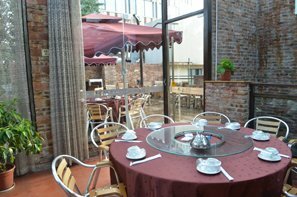 They focus on the combination of elegant environment and delicious Chinese dishes. 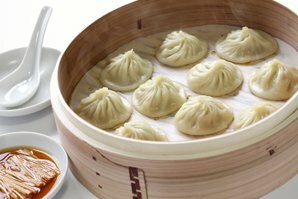 Goubuli steamed dumplings are the traditional snack of Tianjin. It has a history of more than 150 years, and has developed from a snack served in small dining halls into a meal served in large restaurants. Goubuli Restaurants now also provide breakfasts and their own brand of frozen food. 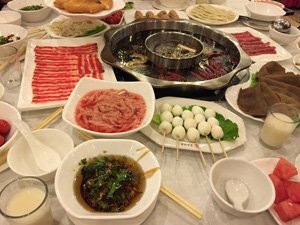 Specializing in Sichuan hotpot, Haidilao has been in business since 1994, and has opened branches in 15 cities in China. 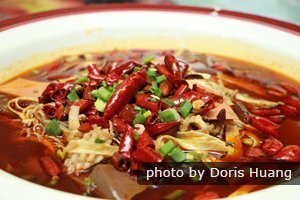 Morals Village’s hotpot is one of the most famous brands of Sichuan hotpot. 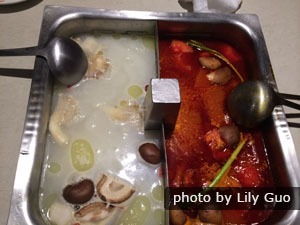 They specialize in making hotpots with all sorts of fresh ingredients. Sichuan Folk, established in 1996, practices traditional hotpot culture, but has also created a new conception of Sichuan cuisine. 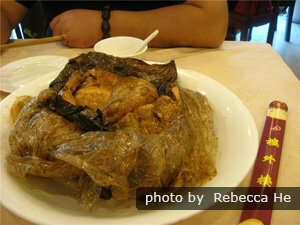 Eating in Guangzhou is one of the most famous and traditional restaurants in Guangzhou. 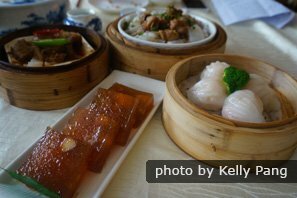 Its authentic Guangzhou food and snacks have won praise from customers, who say it is the number one must-visit restaurant in Guangzhou. Lianxiang Lou opened its first restaurant in the west of Guangzhou city in 1889. 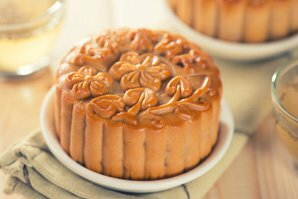 Its traditional moon cakes, made with authentic lotus paste, are their specialty and must-taste snacks. Shanghai Old Restaurant has a history dating back to the Qing Dynasty (1875). 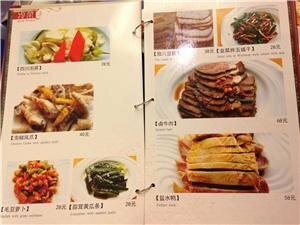 Its local Shanghai cuisine dishes attract a large number of customers every year. Lvbolang is one of the famous-brand restaurants in Shanghai, with a history of over 400 years. The original Shanghai restaurant is a traditional Chinese building in Yu Garden, near the Bund. 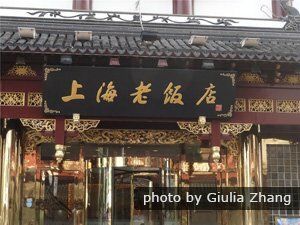 Located at the foot of Gushan Mountain, beside West Lake in Hangzhou, Louwailou Restaurant is a famous restaurant with a history of more than 160 years. It is an excellent place to enjoy authentic Hangzhou dishes and appreciate the poetic natural scenery. 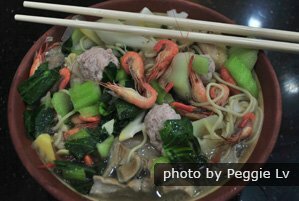 Situated east of busy Yan’an Road, and west of beautiful West Lake, Zhiweiguan has many special and tempting snacks, and authentic Hangzhou dishes. Both the environment and flavor are wonderful. The first Tongshengxiang was built in 1920 and located near Xi&apos;an&apos;s Bell & Drum Tower. 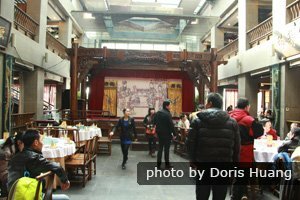 Tongshengxiang is an old brand restaurant in the city center of Xi&apos;an. 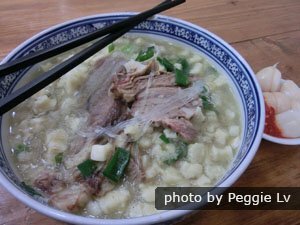 Chipped bread in beef or mutton soup, Muslim food, and many sorts of snacks are popular in Tongshengxiang Restaurant. 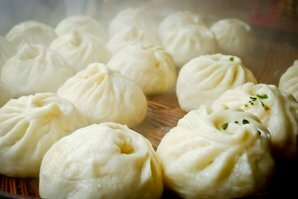 Jiasan is also a famous brand for &apos;steamed soup stuffed buns&apos;, like Tianjin&apos;s Goubuli. 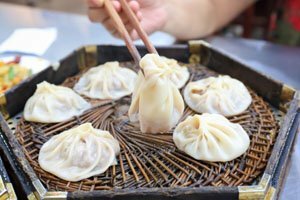 This restaurant not only offers steamed dumplings, which are their specialty, but also provides Xi&apos;an snacks and other dishes. Not interested in the above tours? We have many more popular tour products. 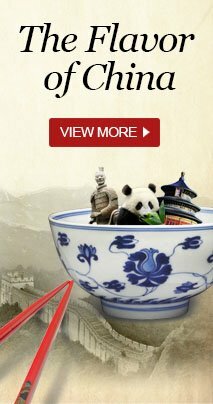 Or just tell us your interests and requirements, and China Highlights will create a China tour for you.